Jones Naturals is a manufacturer of premium, all-natural dog treats and chews sold through pet, farm, hardware, and other retail stores nationally, including Tractor Supply, Blain’s Farm and Fleet, PetSmart and others. The Company’s products are all-natural and 100% sourced and manufactured in the USA, a distinction held exclusively by Jones. 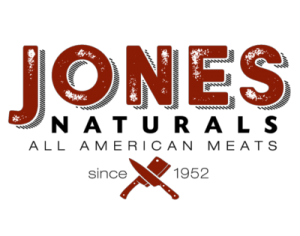 The Jones family has six generations of meat manufacturing expertise and all manufacturing and packaging is completed in-house at the Company’s facilities in Rockford, IL. Azalea invested in Jones Natural Chews in partnership with Michelle Higdon. Wish to receive periodic updates? Azalea Capital partners with entrepreneurs, management teams, and family-owned companies with revenues of at least $10 million. We provide growth capital, operating expertise, and industry experience to significantly enhance the long-term value of our investments.